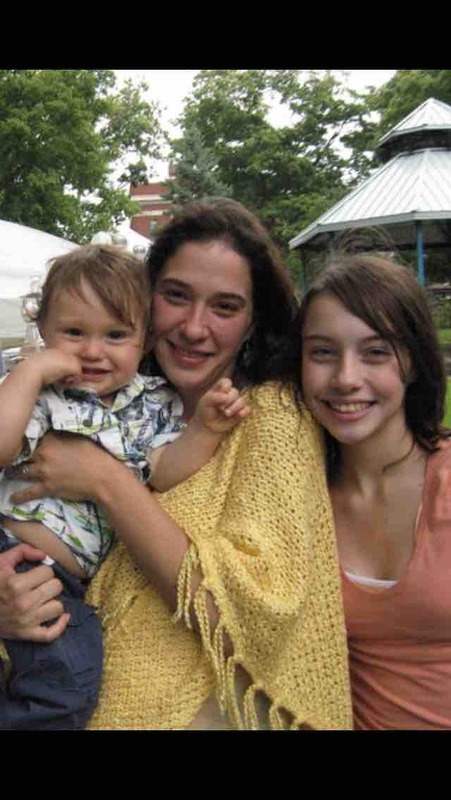 Lisa Leggio was taken from us way too soon and completely unexpectedly. She was a beautiful, kind and giving person. She had many talents from dancing and playing music to volunteering and standing up for our planet. By far, her first and foremost love was her children and her grandson. Lisa was a free spirit who was handed a pretty tough life, but she held her chin up and made things happen for her and her family. As next of kin, Lisa’s daughter is taking on all the burden of making arrangements and taking the necessary responsibility right now. She wants to do what’s right for her mom and send her off in a respectful way. On behalf of Lisa’s daughter, we’re asking for financial help in making this possible. No amount is too small. Every little bit will help. We will keep everyone posted when the arrangements are finalized. God bless you, and thank you in advance for any help you can give. Thank you all so much for your love, prayers and monetary support! After much thought, we have decided to have a small gathering, place Lisa’s remains in soil and plant a tree. We believe this is what Lisa would’ve wanted, and it gives the family a place of remembrance. We could not have done it without all your support, and we can’t thank you enough! Lisa was loved by so many, and although she’ll be greatly missed, she will live on through all of us.